Bit of tribal? Bit of wilderness? 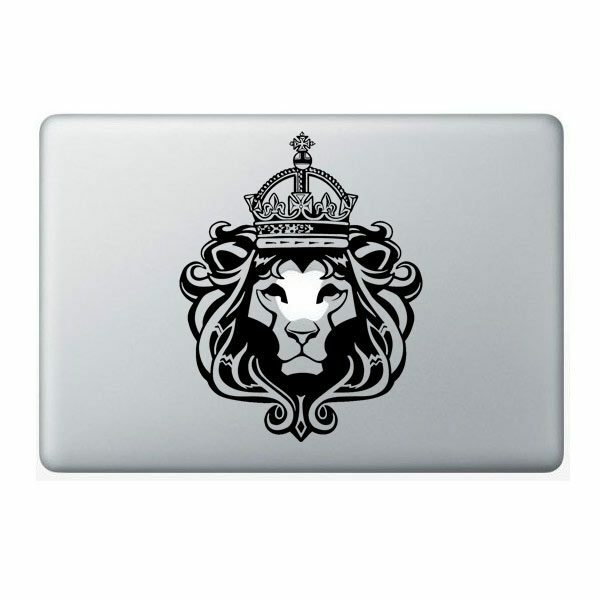 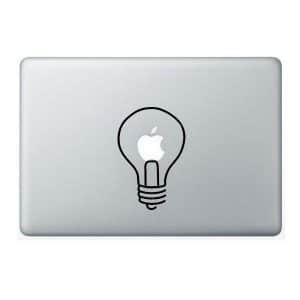 Our Crowned Lion decal is needing a home on your Macbook/Laptop. 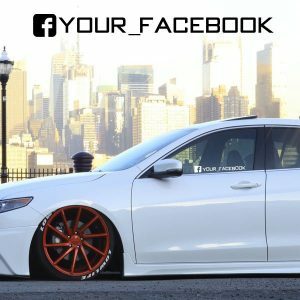 Please adopt him!